A 1 on 1 lesson is a workout with one trainer and the client. During the first workout the trainer will spend 10 minutes assessing the client with a few different drills to see what the strengths and weaknesses are. Then we focus on strengthening their weaknesses and expanding on their strengths. Ex. If they don’t dribble with the left hand they will do tons of left hand drills, if we need to correct shooting form or speed up shot we work on it, if they need help with defense or understanding the game we help the game IQ. Workouts are individually customized to fit the client and are never exactly alike. 3 Refine the skill. Practice the skill against others to see how it works. 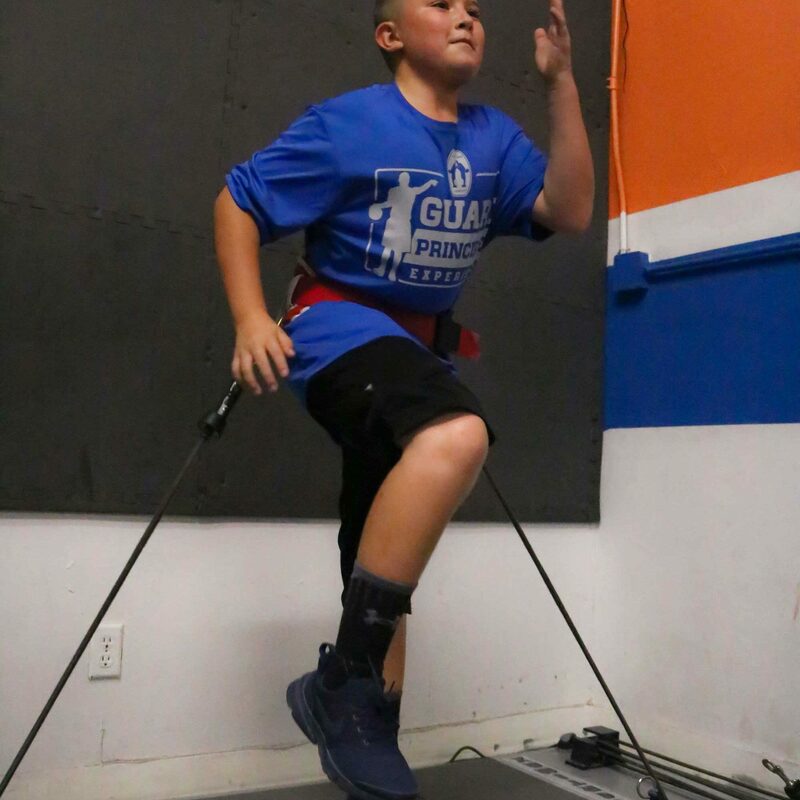 With the Vertimax Machine we are able to improve your vertical jump as well as quick and ease of jumping. We utilize quick twitch muscle training. This is a very intense 30 minute workout. Typical Gains after the 9 workouts range from 3 to 6 inch increase of vertical. We can use this machine for all sports to improve performance. We will test your vertical to know where it is then retest a week after resting from the 9th workout to see the improvement. Now you can get the best of both styles of training in one hour with our combo workouts. Call for more details. Whether its 2 or 3 kids we can work them out. The workout can be specific to the needs of the group or we can work on a variety of things they struggle with. Bring a team and we can work on a specific game plan. Whether it’s helping them learn how to deal with a trap or understanding a defensive philosophy we can help your team get better. (Some expenses may apply to the Team workouts). With the Dr. Dish Shooting Machine we can work on your shot. This is the most sophisticated basketball machine on the market. We are the only basketball training facility in El Paso to offer this type of intense and player customizable workout. Shooters can get from 250 to 1000 shots in a workout. Guard Principles Experience is our new innovative camp. 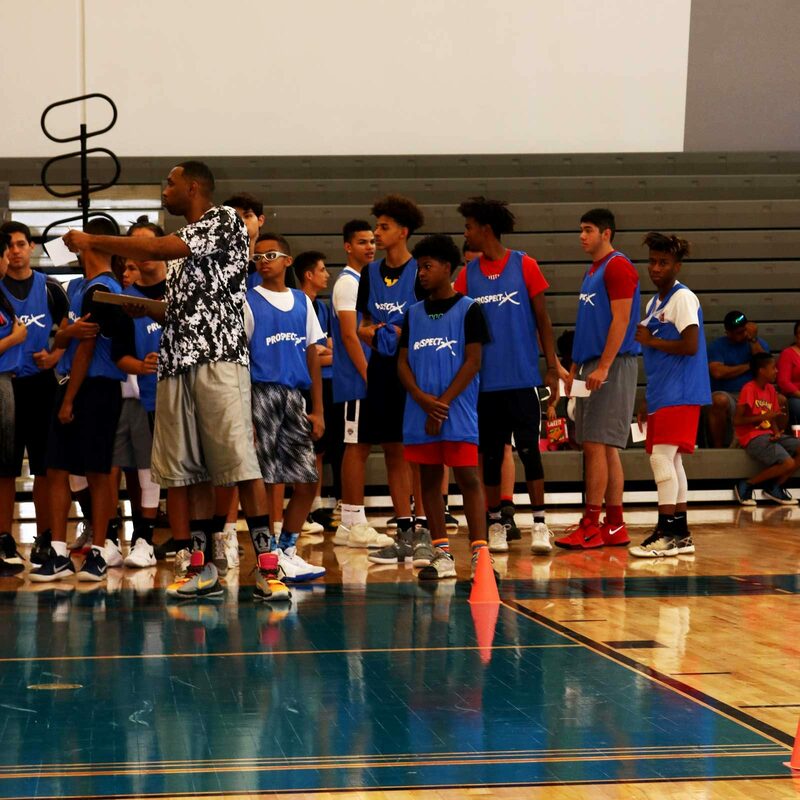 – This camp is a 3 day event and covers a lot of information. 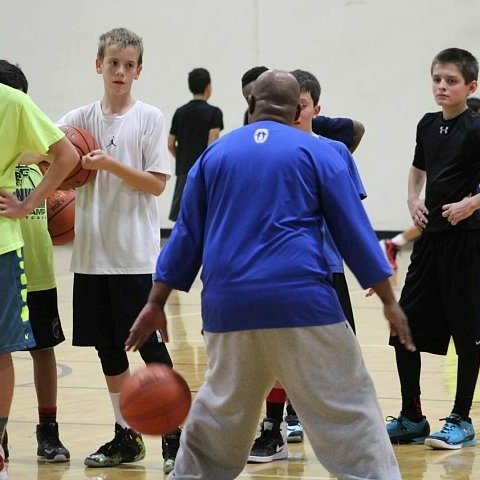 From classroom settings, video and game breakdown, as well as drills and game play. You increase your Basketball IQ. this is a must camp if you want to get better. Grades 3rd to 5th and 6th to 8th and High School Division. From individual to team tournaments we offer different opportunities to showcase your talent.